Fresh Vegetables Mike & Mike’s Organics offers a delightful selection of fresh and organic vegetables for you to choose from and purchase. 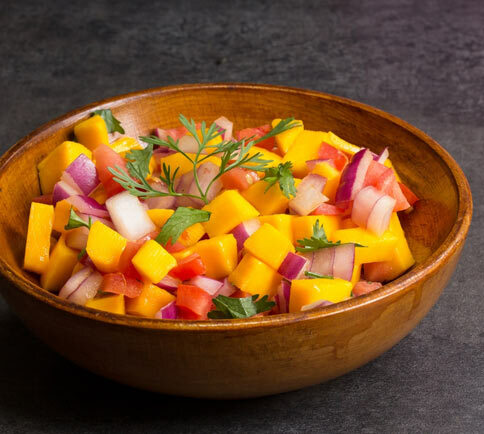 Our fresh and organic vegetables are handpicked from local farms as well as imported from around the world. 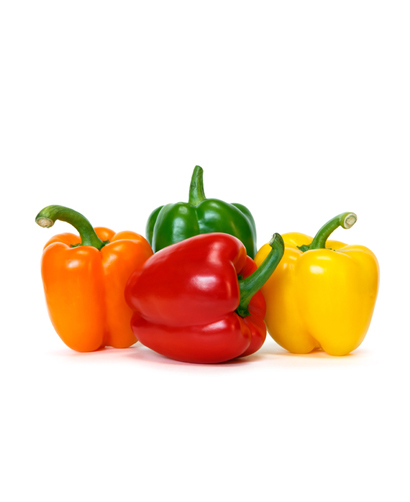 Sweet bell peppers come in a vast variety of eye-catching colours such as green, yellow, orange, red and even purple. 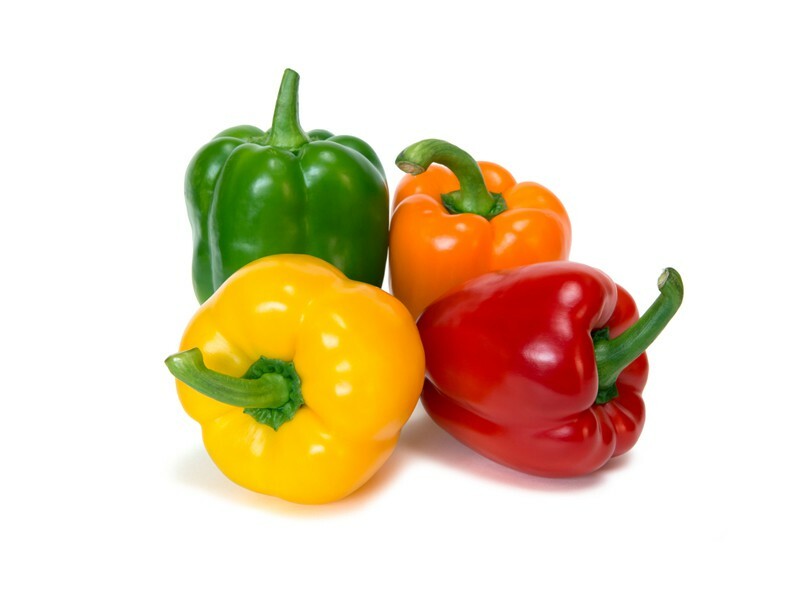 While low in calories and carbohydrates and zero fat, sweet bell peppers are an excellent source of vitamins C, B6 and A. Potassium, beta-carotene, fibre, folate and iron can also be found. 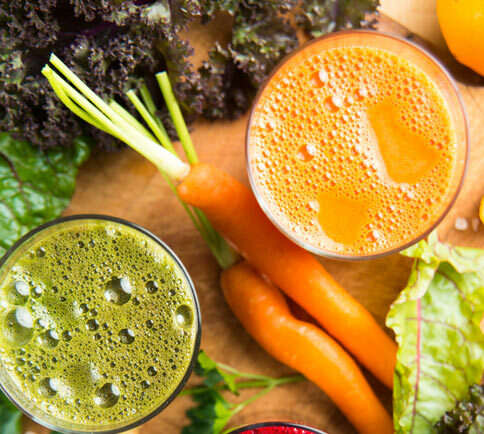 Bell peppers have powerful cancer-fighting capabilities, helping to keep many types of the disease at bay.